Programs for adults of all abilities. 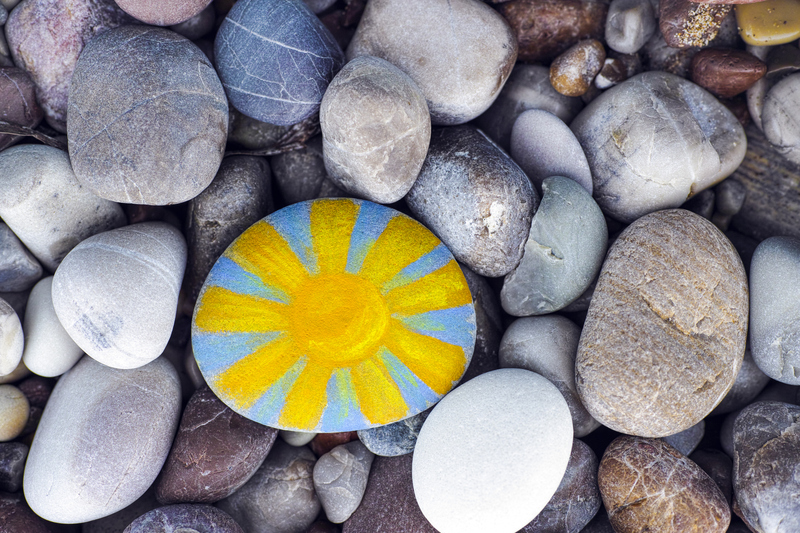 Get creative and customize your rock with a favorite design or quote. All supplies will be provided. Please call 719-597-7070 for more information.